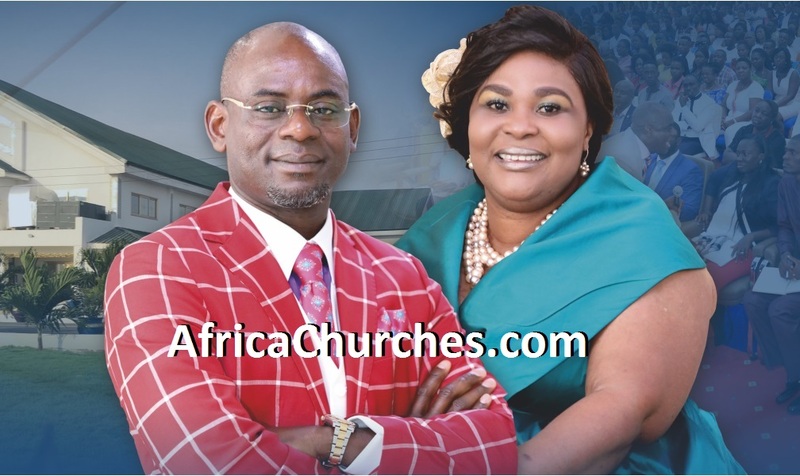 Pastor Enoch Adejare Adeboye is considered by numerous individuals as a man on the go. Nigerian Pastor Enoch Adeboye was born on 2nd March 1942 in Ifewara, Osun State, Nigeria. 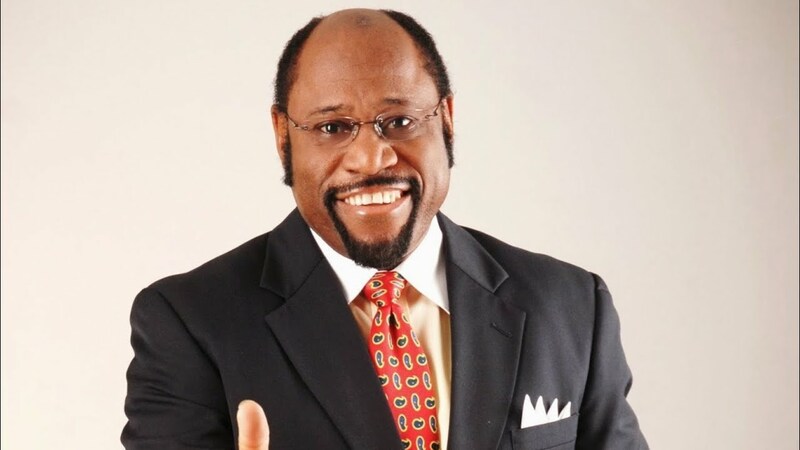 Abeboye was ordained as a Pastor of the RCCG in 1977, and became General Overseer of the church in 1981. For three years he filled the role part-time, still lecturing at Ilorin, until giving up his university position to preach full-time. 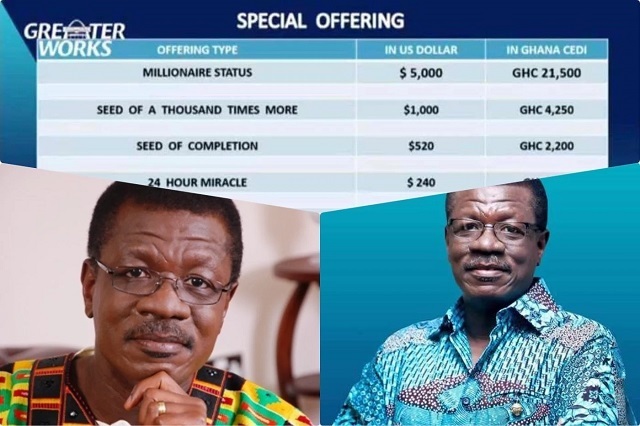 The church, which was not well known prior to Adeboye becoming the General Overseer, currently has several branches globally in about 196 nations (as at March 2017), including more than 14,000 in Nigeria. 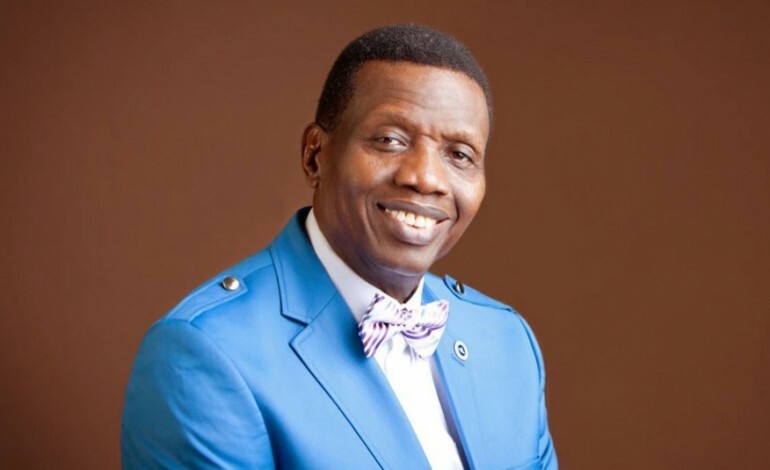 Adeboye has stated that his aim is to put a church within five minutes walking distance in developing cities and five minutes driving distance in developed cities. 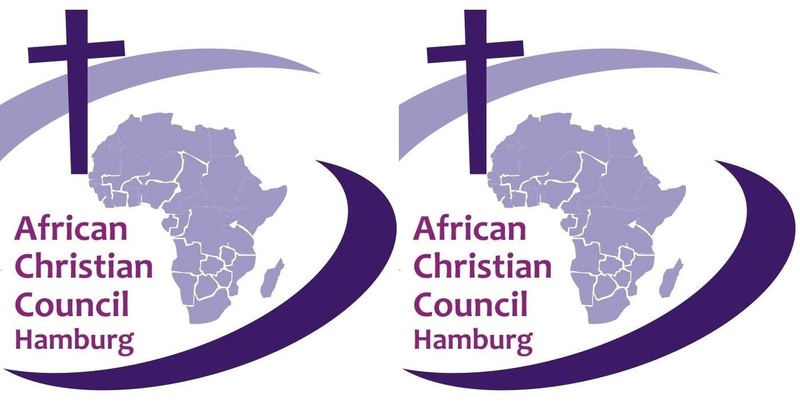 A recent regulation in Nigeria by the financial regulations council affecting all registered churches, mosques and Civil Society Organizations was put in place, placing a twenty-year cap on the leadership tenure of these organizations. 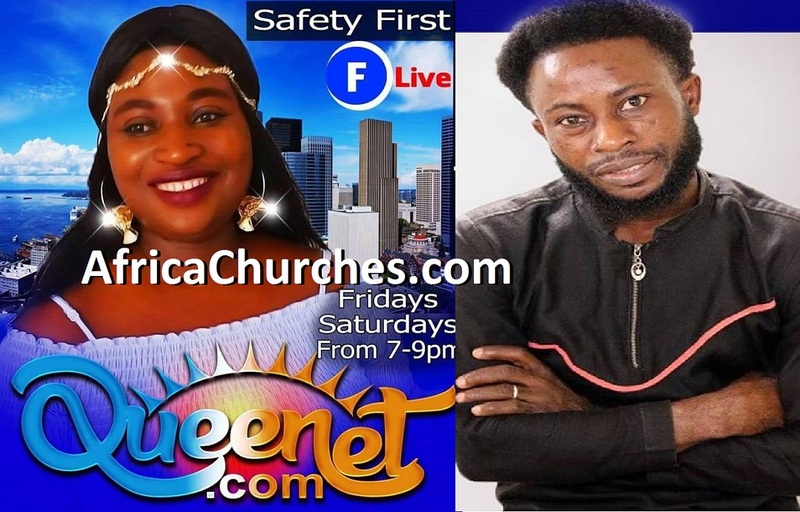 Consequently, on January 7, 2017, Pastor J.O. 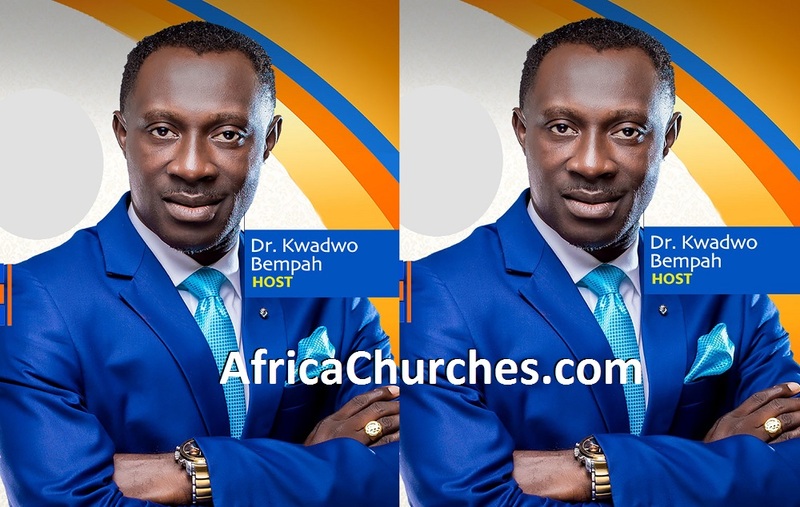 Obayemi was appointed to head the church in Nigeria, while Pastor E. A. Adeboye still remains the General overseer of the Redeemed Christian Church of God (RCCG) globally. 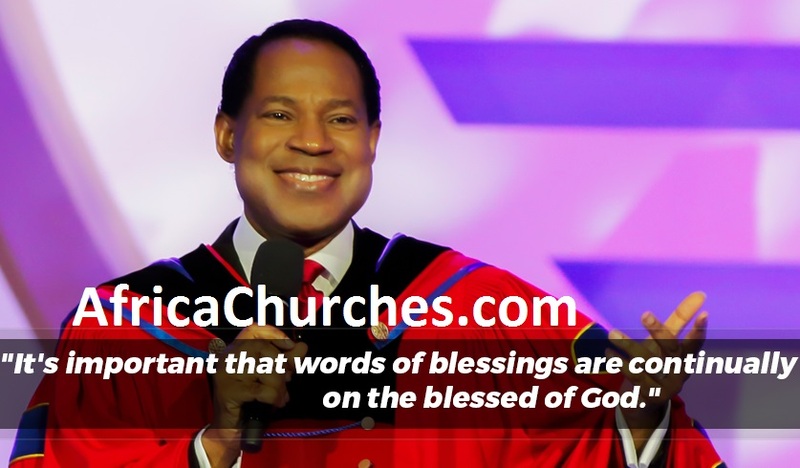 Praised for several revolutionary ideas to the church, he devotes his life to establish and institutionalize the efficiency of all the Redeemed Christian Church Of God’s (RCCG) processes and standard of operations. With a heart of service, his focus is to create a better worship experience for parishioners who attend RCCG’s headquarters, The Redemption Camp, Nigeria. He has implemented methods to ensure that his ministry and department,Team Nehemiah, provides an eloquent standard of security and traffic control on the grounds of the Redemption Camp. He also has a passion to the introduction of fashion to the RCCG community in which can be seen through his numerous stores of The Wise Men. 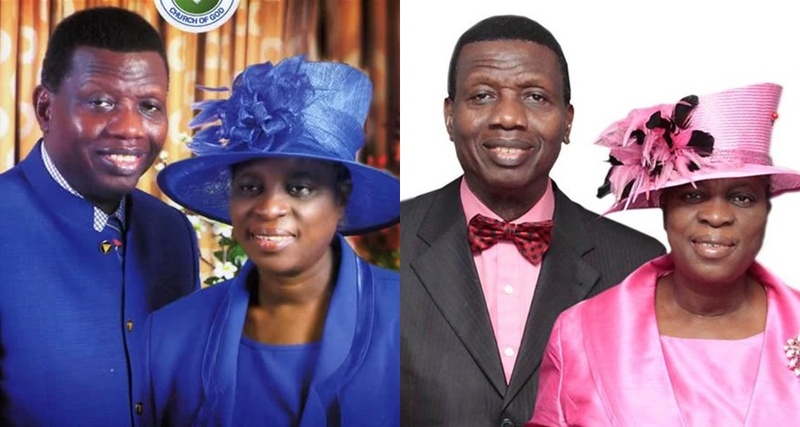 He is married to Mrs. Tope Adeboye and they are blessed with three sons.